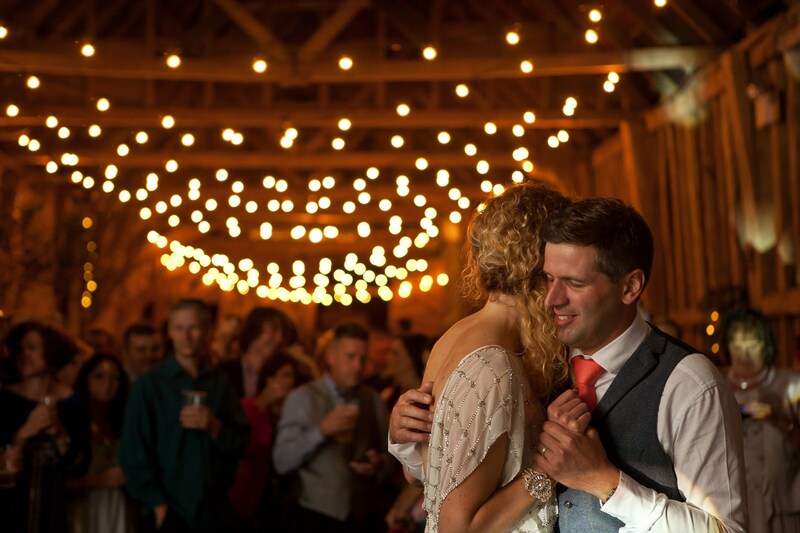 Pinterest and online wedding inspiration galleries mean that couples now have an infinite source of ideas for lighting schemes for their big day. Making these ambitious dreams come true can be a challenge for event management companies, especially when the chosen venue presents practical restrictions. 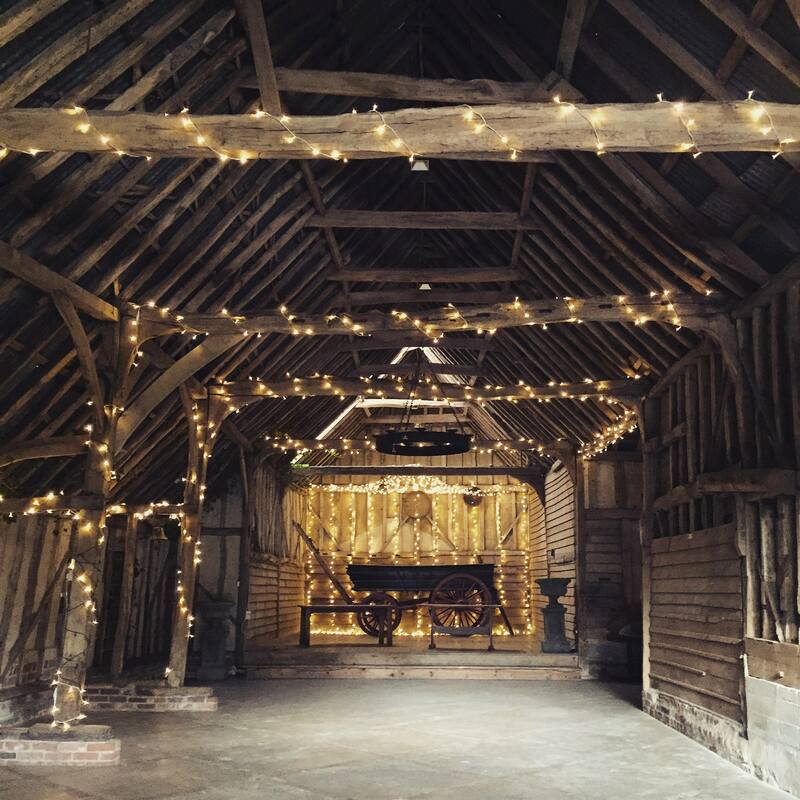 Based in East Anglia, UK-based events company Dreamwave Events are a full-scale events management company, offering the hire of DJs, decor and, of course, lighting. 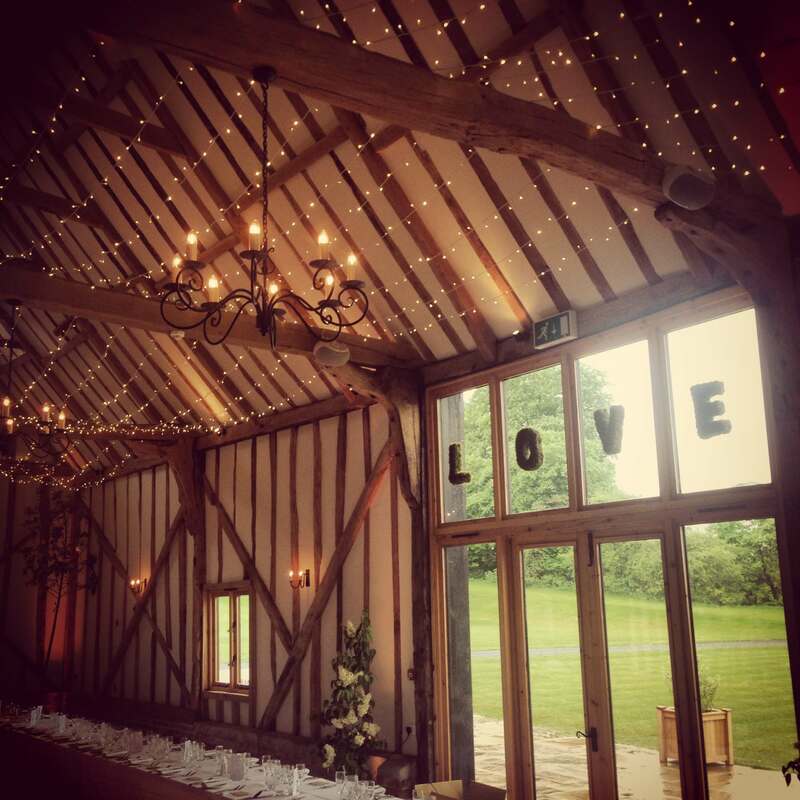 Here, Dave Drane, co-director of Dreamwave Events, sheds light on how they manage couples’ expectations and successfully achieve spectacular lighting schemes with the help of computer aided design (CAD) and a long-standing relationship with Festive Lights. The company’s co-director, Dave, says, “Couples come to us anywhere between six to 18 months before their wedding day and often bring mood boards and Pinterest images to show us the look they want. 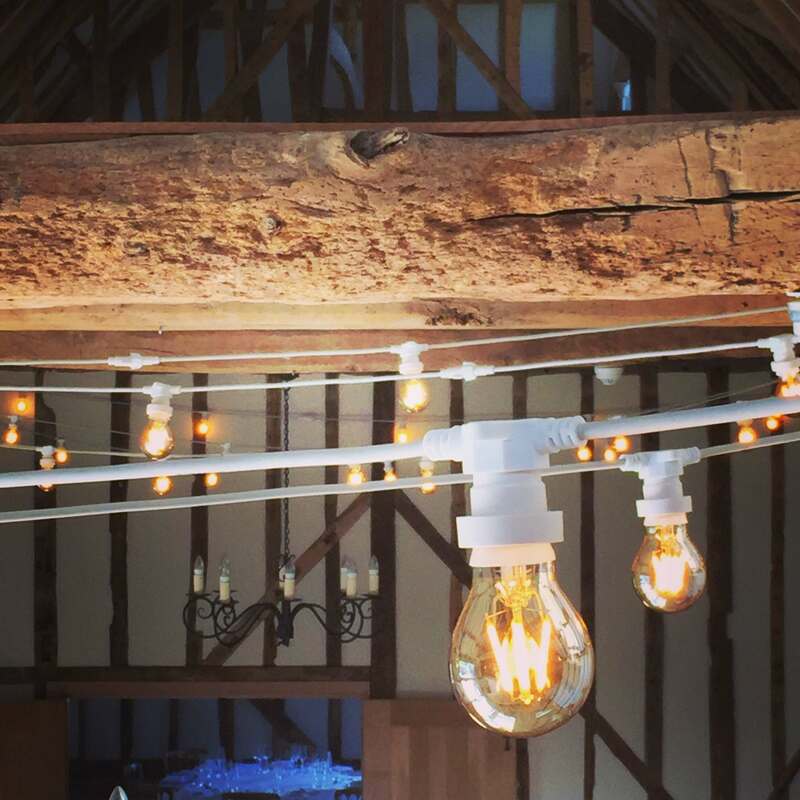 Whilst it’s great that their imagination has free rein, often the venue has issues with power supply and fixing points – this is where CAD comes in. 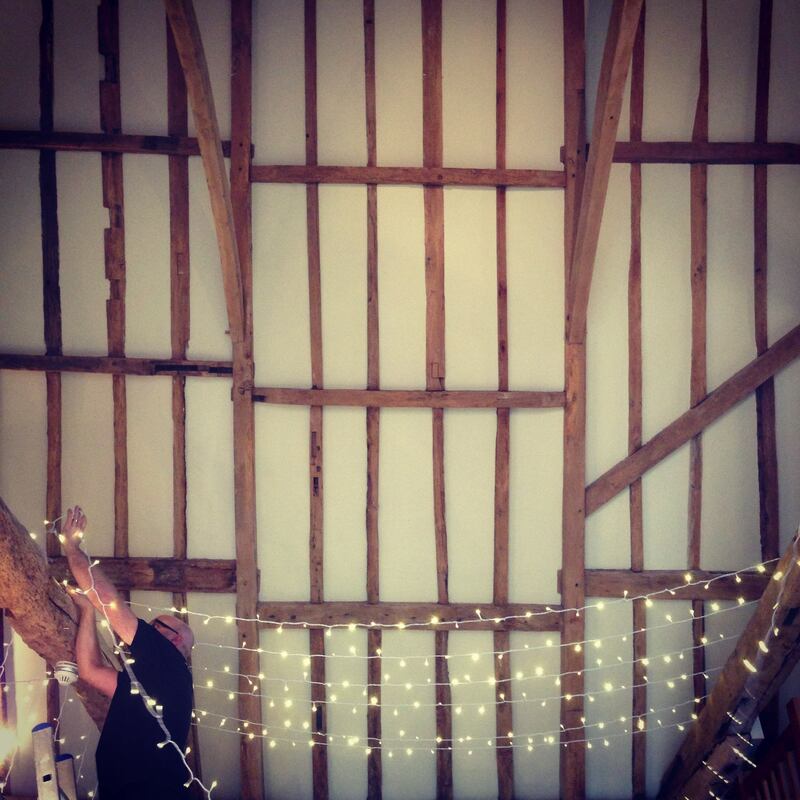 We recently had to create visuals of a lighting installation at a venue that was still in the process of being built, as you can imagine that was quite a challenge! 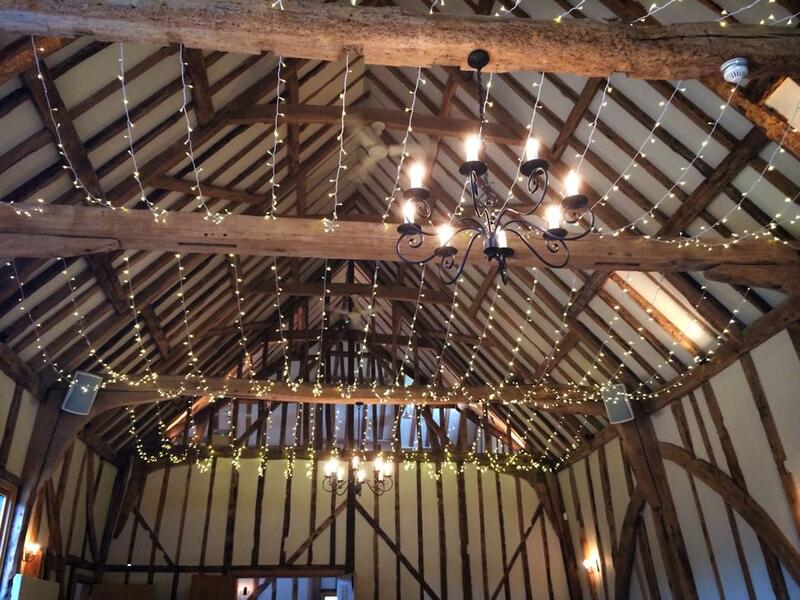 Dreamwave Events has been a Festive Lights customer for over six years and has been instrumental in giving feedback, which has been fed into the product development process. 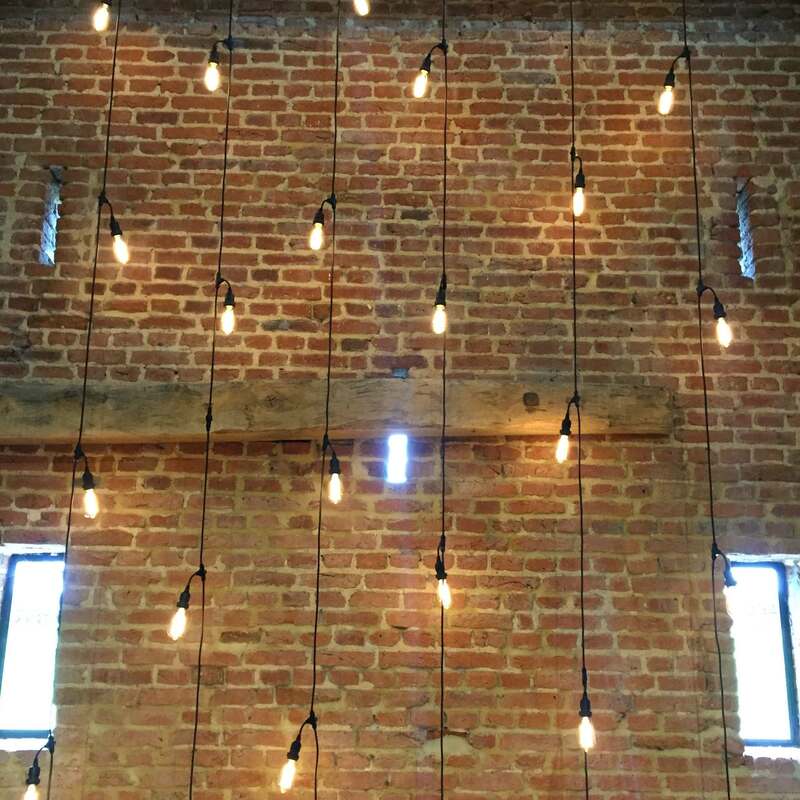 Back in 2016, we approached the company for feedback on a pioneering new product – dimmable festoon bulbs. 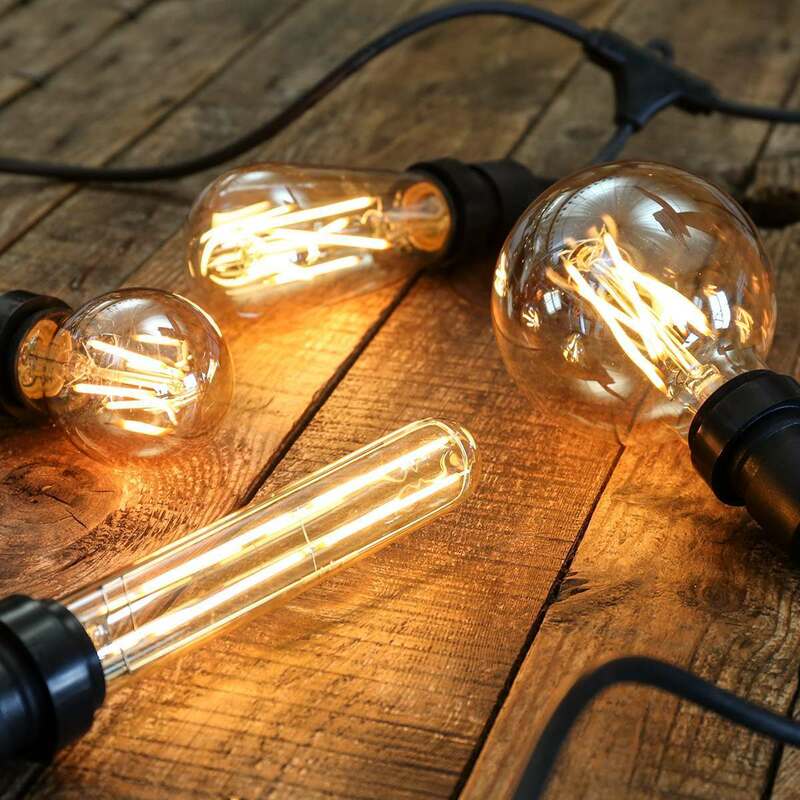 Designed to offer the same aesthetic appeal as traditional filament bulbs, but with reduced energy consumption, the LED light bulbs, featuring 4W and 320 lumen output, had to be put to the test in real world settings prior to launch. 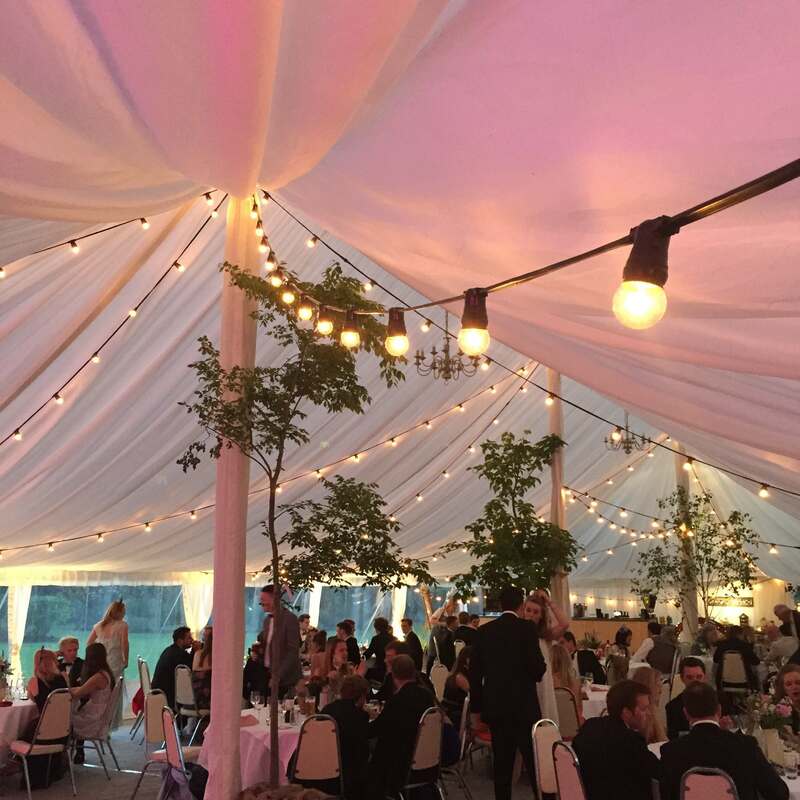 The opportunity to collaborate was welcomed by Dreamwave Events, as the product would offer a multitude of benefits, from cost-saving to the versatility of lighting effects they could create. The new concept was an exciting proposition for the firm, giving them the chance to adjust light levels at the hundreds of events they organise each year. 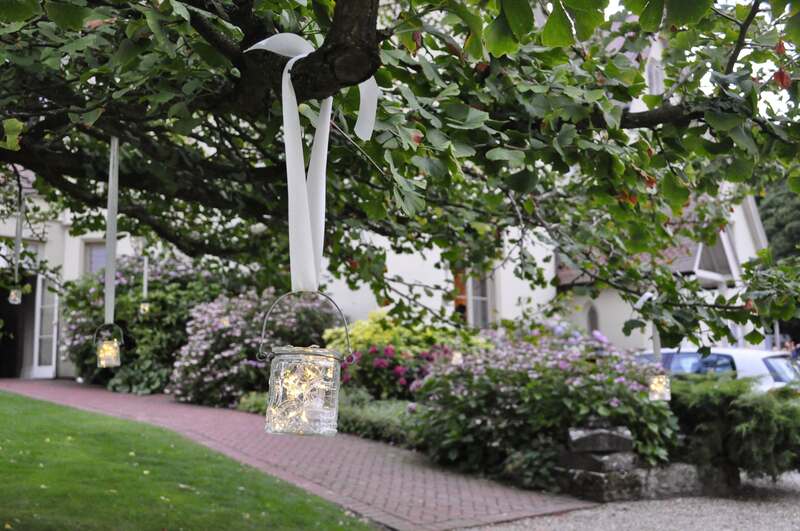 Dreamwave Events said, “Festive Lights has taken its forward-thinking approach to customer feedback to the next level. By including our input during the product development phase, we knew that the end result would not only meet our needs as a supplier, but could help make our customers’ dreams come true in terms of the variety of atmospheres we could create at each venue.